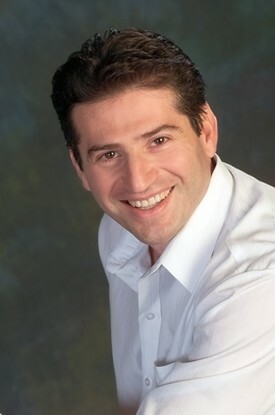 Dr. Leizerovich has been practicing dentistry for over 22 years. He is an active member of the Academy of General Dentistry and is continuously involved in continuing education courses in order to provide state-of-the-art dental care. He is consistently recognized for his outstanding services. He enjoys volunteering and giving back to the community. He resides here in Newbury Park with his wife and two children. Dr. Leizerovich welcomes patients from Newbury Park, Thousand Oaks, Oxnard, Westlake Village & Moorpark.